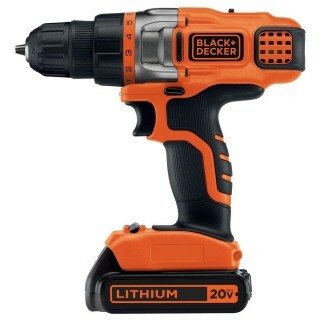 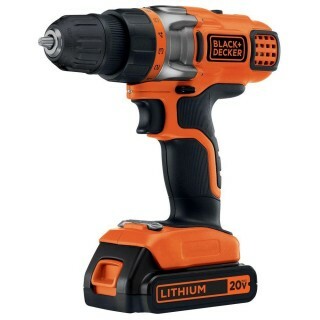 The BLACK+DECKER 20-Volt Max Lithium-Ion Drill/Driver (LDX220C) is powered by a lithium-ion battery that holds a charge up to 18 months, always ready when you need it. 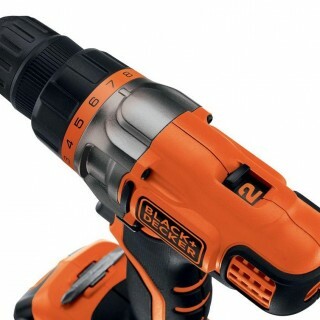 Providing an extra level of control, the 11-position clutch is designed to prevent stripping and overdriving screws. 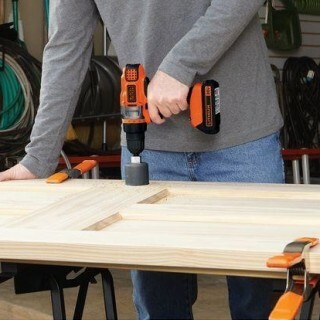 The drill also features an LED work light that illuminates the work surface for easier drilling in dark spaces.